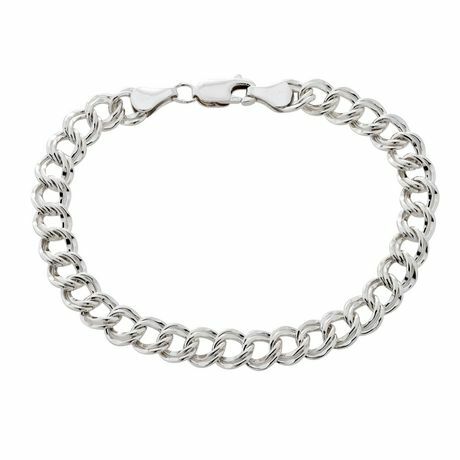 It is said, “silver is the new gold” and our silver chains are the best around. Accessorize with style and elegance. It's basic, it's bold and it's beautiful.